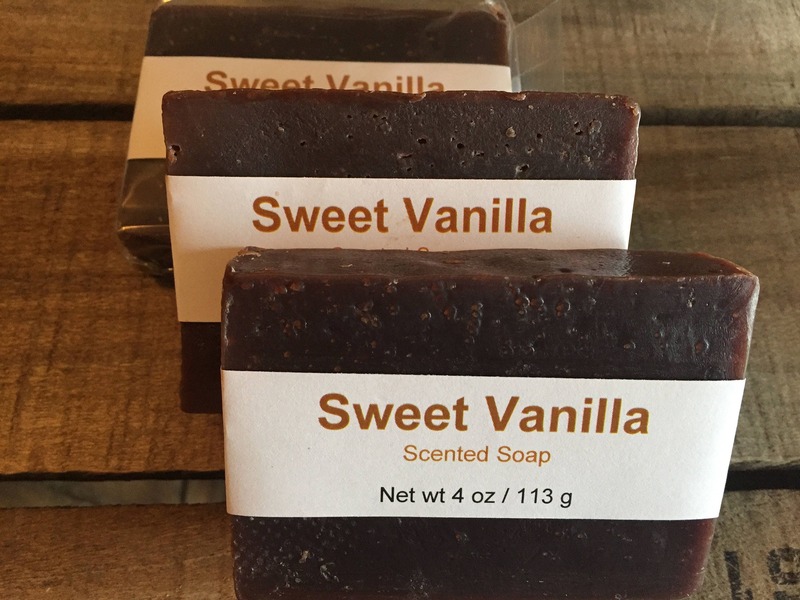 This soap is rich in gentle olive and castor oils, along with coconut and palm oils for a rich lather and firm bar. To top it off, we enrich this soap with a generous amount of raw shea butter. The result is a bar that’s mild enough to use on your face, but is perfect in the shower or the bath too. 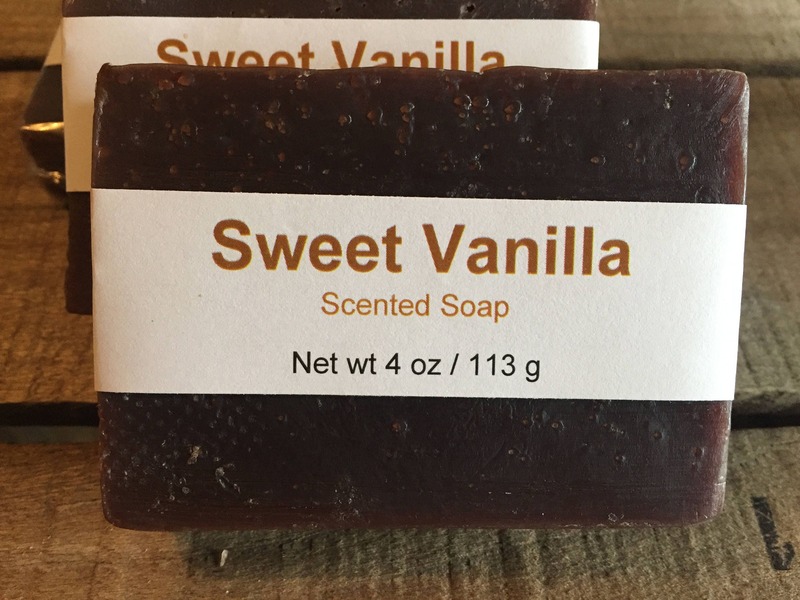 Regarding this soap's scent: What could be more comforting than the rich and sweet fragrance of vanilla? This listing is for a single bar weighing 4 oz (113 g). Our soaps are hand cut, so some variations in shape and thickness are the norm. We do not trim off the edges of our soap in order to give you the most for your money. 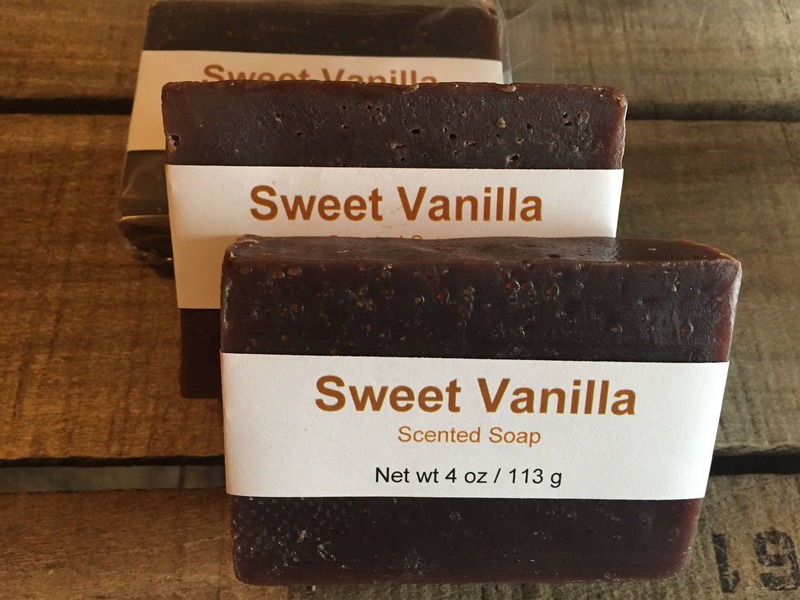 The deep brown color of the soap is the natural result of the vanilla content of the fragrance. Ingredients: Distilled water, olive oil, coconut oil, palm oil, sodium hydroxide (lye)*, castor oil, fragrance, raw shea butter, rosemary oleoresin (antioxidant). *Sodium hydroxide reacts with the oils to make soap and glycerin. No lye remains in the finished soap. Before ordering, please read our shop policies carefully. Your order indicates your agreement to their provisions.